Punjab MBBS Merit List 2017 (ਬਾਬਾ ਫਰੀਦ ਯੂਨੀਵਰਸਿਟੀ ਆਫ਼ ਹੈਲਥ ਸਾਇੰਸਜ਼ ਐਮ ਬੀ ਬੀ ਐਸ ਮੈਰਿਟ ਲਿਸਟ): The Baba Farid University of Health Sciences will conduct the MBBS admission counselling for the students who have qualified the NEET exam. The Punjab MBBS Counselling 2017 will be conducted under the rule of state quota. The students have to register themselves for the admission procedure on the official website of University. The Baba Farid University MBBS Counselling has started from 26th June and the last date for the application is 11th July. The first provisional list will be published on 16th July 2017. The students who have applied successfully for the Punjab Medical Council MBBS Registration before the due date i.e. 11th July. They will be able to check their names in the Punjab NEET Merit List 2017. The list will be announced for the students who will be able to take part in the first round counselling. 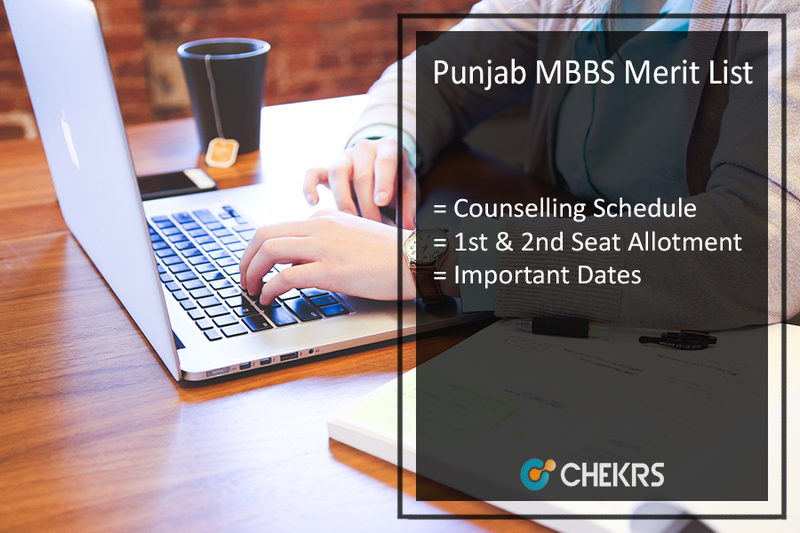 The students will be allotted seats in the counselling according to the Punjab MBBS Seats. The students will be selected on the basis of their NEET Scorecard 2017. The 85% seats will be allotted to the students through the Punjab MBBS State Quota and rest 15% will be allotted by the MCC. All the students have to go according to the Punjab MBBS Counselling Schedule. the schedule will include the date for the Punjab MBBS Cutoff 2017, Provisional Merit list, first round seat allotment and second round seat allotment. 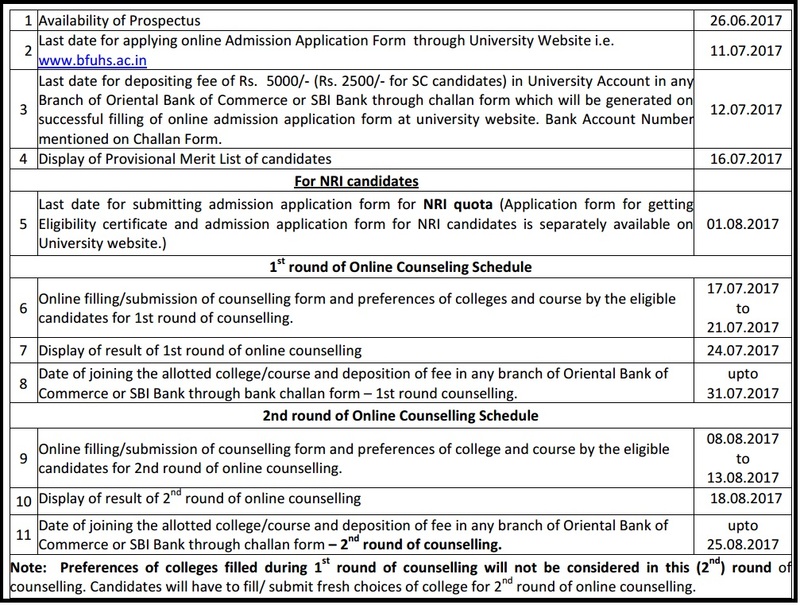 The students have to follow below-given steps for the successful application for Punjab State MBBS Counselling 2017. The students have to register themselves befoe the due date. Then they have to pay the required counselling fee via any of the online banking modes. The aspirants who will get shortlisted in the provisional merit list have to complete their choice fillings and locking process before 21st July. The students who will get selected in the Punjab MBBS 1st Counselling 2017, they have to report at their allotted college and have to pay the required admission fee with the verification of documents. The students who have appeared for the round one counselling and were unable to get a seat, they have to fill fresh choices for the second round. The old preferences will not be valid for the second round. The students have to pay the required fee before 25th August to complete the Punjab MBBS Admission 2017 process. The students who will be allotted seats in the first and Punjab MBBS 2nd Counselling 2017, they will have to pay the admission fee and they have to submit their documents for the verification. 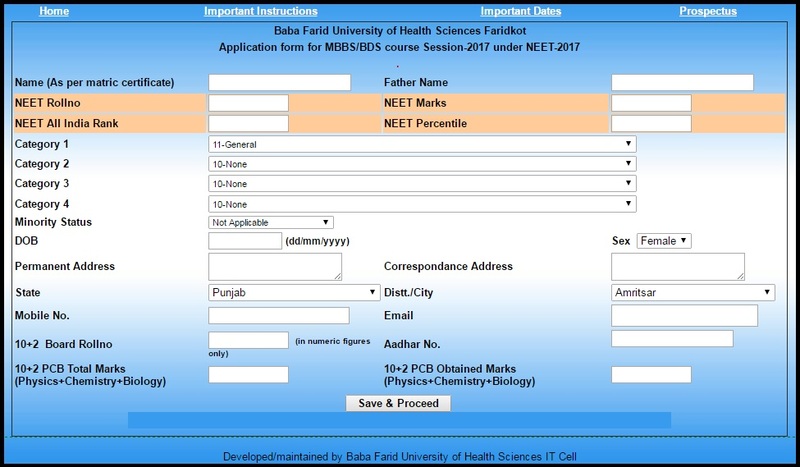 The students will be selected according to the Punjab NEET MBBS Merit List 2017. The students have to follow the above procedure for the successful admission. For feedback and more queries regarding Punjab Medical Counselling 2017, you can contact us by commenting in the comment section given below.